Margaret Hurley, who served more than 30 years in the Washington Legislature and was the grande dame of the Spokane delegation when she retired in 1984, turned 100 on Thursday. That may surprise some people for a couple of reasons. For one, she looks and acts like someone 20 years younger, friends say. For another, many folks didn’t know how old Hurley – whom almost everyone just called “Maggie” – really was while she was in public life. She didn’t list her age in official legislative biographies and resisted telling reporters who covered her. She didn’t mind owning up to reaching triple digits this past week. She has three days of celebrations this week, including dinner with family, a party with longtime friends and a trip to a Seattle cabaret. A former grade school teacher, Hurley was elected to the state House of Representatives in north Spokane’s 3rd District in 1953, after husband Joseph Hurley, an attorney who’d held the seat for several terms, decided not to run. 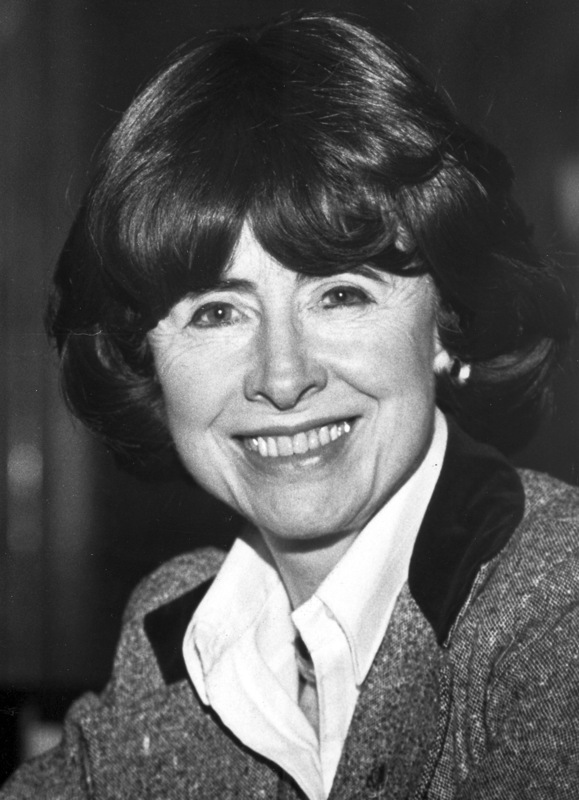 She was elected that year on a platform of “a balanced budget with no additional taxes” and re-elected easily every two years until 1979, when she was elected to the state Senate. She was a rarity then, and would be even more so now: a conservative, anti-tax, small-budget Democrat opposed to abortion. She angered Democratic leaders by refusing to vote for tax increases, insisting she’d put moral principles above party loyalty. She said she represented her district, among the poorest in the state, where people didn’t want more taxes, and she agreed with them. Her biggest connivance, she said, involved blocking the route for the North-South Freeway proposed by the state Department of Transportation in the 1960s. She didn’t believe there had been adequate study or hearings, and residents near the proposed route were alarmed. She blocked it with a remonstrance, a maneuver that was in the rule book but no one could ever remember being used, then pushed through a law requiring an ecological study for any state freeway plan.